Facebook is a wonderful place to share those precious life moments, like photos of endangered animals you’ve murdered. 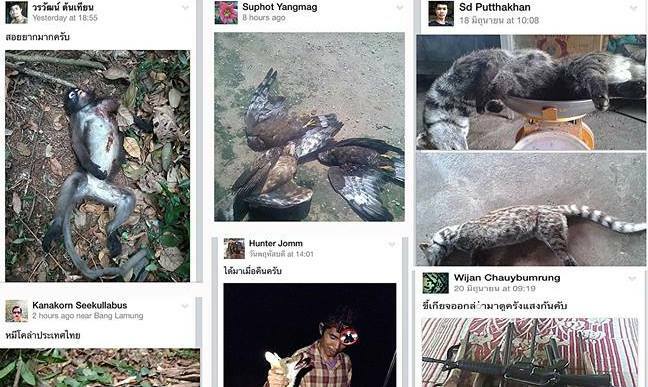 An animal rights organisation has put out a call for netizens to collect information about a Facebook wildlife “sport hunter” group after several species appeared among photos of their kills. The group, which calls itself Wildlife Hunting, has been shut down after being brought to public attention. 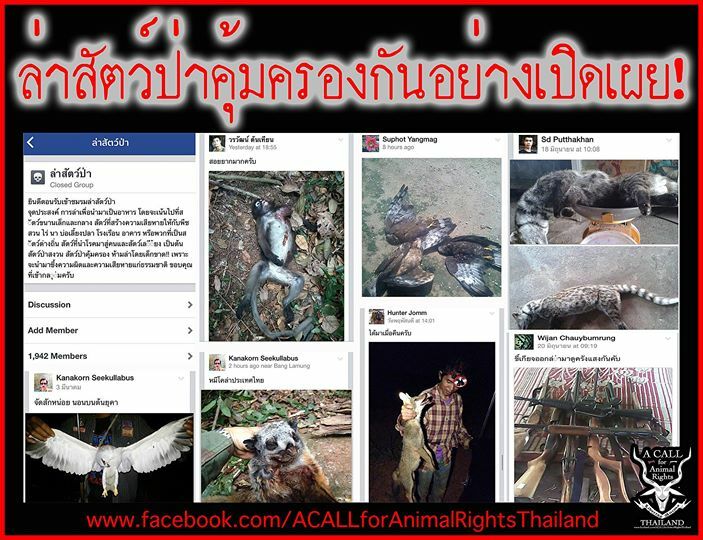 Its page reportedly showed members posting photos of endangered animals they had killed, such as a white eagle, Indian civet, red giant flying squirrel, pig-tailed macaque and leopard cat. According to the photo captions, they were killed just for the fun of it. As hunting or trading endangered species is prohibited, violators could face up to four years in jail and/or a maximum fine of 40,000 baht. A Call For Animal Rights seeks to raise awareness of the ongoing problems with wildlife sport hunting to encourage netizens to help bring these incidents to the attention of organisations such as the Department of National Parks, Wildlife, and Plant conservation, and Natural Resources and Environmental Crime Suppression Division. 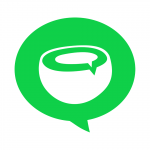 Coconuts is a network of local news and lifestyle city websites that harnesses user-generated content and social media to enhance coverage of an urban area. We hope to channel the intensely local journalistic spirit of an alt-weekly or the metro section of a daily newspaper, but utilise the wealth of information and media available through modern technology to our advantage.